Research is central to the work at St George’s; the university was placed as number one globally for the quality of citations or research influence (Times Higher Education World Rankings, 2015-16). St George’s has three research institutes - Cardiovascular and Cell Sciences, Infection and Immunity, and Population Health. 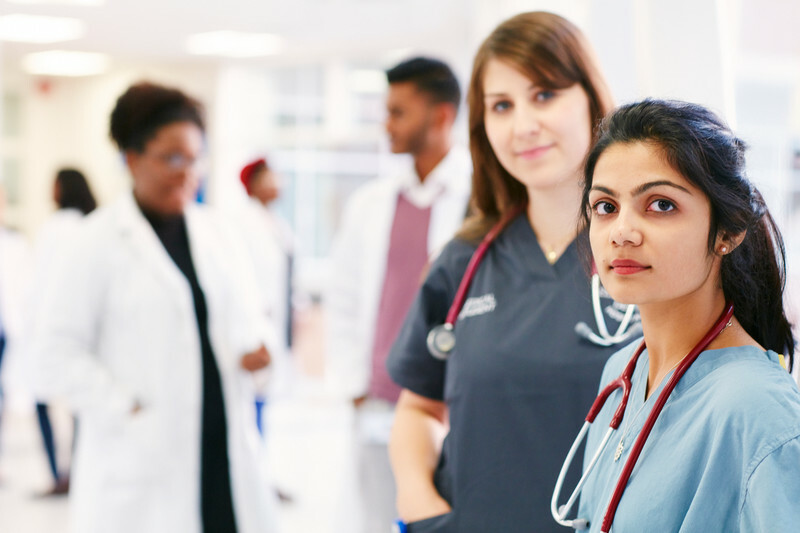 As a leader in its field, it has developed medical schools in Brunei, Ireland, and Portugal, pioneered the use of e-learning within its curricula and has led the way in being the first institution in the UK to offer an MSc Physician’s Associate Studies programme. The university is playing an important part in the UK government’s 100,000 Genomes Project – one of just a small number of institutions in the UK to be doing so. The MSc degrees St George’s offers through Chevening represent the pinnacle of its expertise in medical, biomedical, and health care education and research. Tooting, the London neighbouring where St George’s is located, was in 2017 put in the top ten list as ‘coolest neighbourhoods in the world’ by Lonely Planet. St George’s is the hospital in which the popular British TV series 24 Hours in A&E is located. Famous alumni include some of the fathers of medicine. Edward Jenner, Father of Immunology was a student at St George’s. The hide of the cow on which he performed his smallpox experiment is in a glass case in the university’s library. 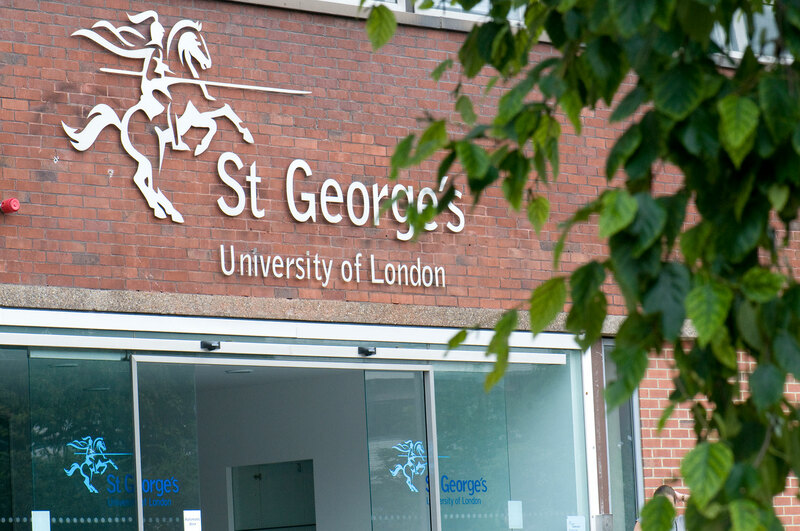 St George’s mission is to advance, promote, and share knowledge of health through excellence in teaching, clinical practice, and research into the prevention and treatment of illness. In working with the Chevening Scholarships programme, we are delighted to be able to reach out to the future leaders and influencers of one of the 21 century’s greatest challenges: global health. Chevening St George's Scholarships are offered in collaboration with the university’s alumni network. As part of the university’s community, these individuals have made an impact on those global health challenges the university works to resolve. Who do St George's support?